Ever wondered the reasons why your website isn’t performing in search results? Most people these days are aware of search engine optimisation and the importance of SEO, especially when it comes to your business website. Web developers and business owners understand that in order to be successful and ranking highly in the search engines, websites need to be well built and SEO optimised. Sometimes despite all best efforts this does not guarantee success in the search engine ranking pages. There are many factors to consider if your SEO optimised website is underperforming in the search results. 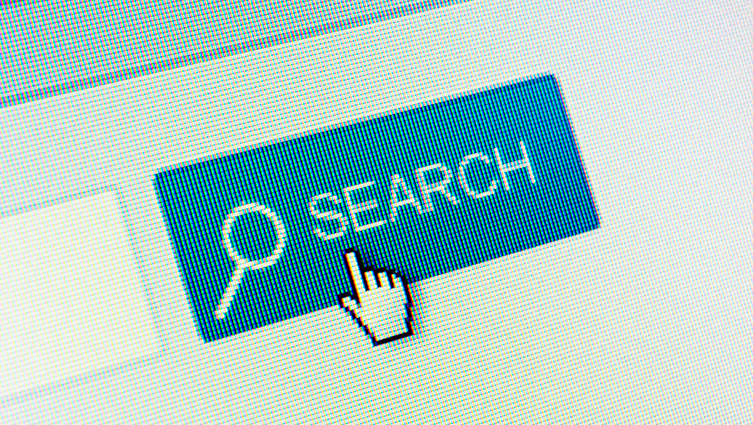 Here are the three most common reason why your website isn’t performing in search results. High online competition in your industry is one of the most common reasons why your SEO website in not getting the results you want in the search rankings. If your competitors have a long established online presence, it is likely they have built a good link profile and strong content – helping them to rank higher in the search rankings and prevent your website from getting ahead of them in the results. The stronger the competition in your industry the cleverer your SEO strategy will need to be, rather than potentially wasting your time and budget on trying to take on industry leaders, consider opting for long tail keywords and geographic keywords that have less competition to help you corner your local market and create an industry niche. It is imperative that you perform keyword research before investing in SEO. On-page SEO is imperative to help the search engines identify what your website is about and be able to determine whether your URL is trustworthy. To get the best results ensure your website is using all SEO elements to their fullest potential and consider creating an XML sitemap to help search engines index your site and determine your content is relevant to chosen keywords. Creating an SEO checklist is one of the best ways of ensuring your website is as optimised as it can be. Your SEO checklist should act as a reminder to anyone creating content for your site and those updating your site to ensure all the essential elements of SEO are present on each page of your website. Websites not containing enough content is one of the most common causes of poor page rankings. Without sufficient content, it can be hard for search engines to understand what your website is about. They cannot appropriately index your site against relevant keywords. Adding content to your website in the form of blog articles, images and descriptions is the best way to grow the content on your site and improve your organic search rankings. Boost SEO by ensuring your relevant keywords feature in your copy, title, headings and in meta tags. It is important that your content is well written and that keywords are used in context for the best results and to prevent your website being penalised for Black Hat SEO techniques such as keyword stuffing. If you’d like to discuss improving your website or want us to run through our On-page SEO checklist for you? Get in touch with Blackberry Design on 01527 517309 or email us via our contact form.